This is Margaret and David. We three are the team putting together the Compassion Tour. I’ve written lots about the tour here and here and here. For most of this time, Margaret’s been living in Keene, just outside of Lake Placid in upstate New York, deep in the Adirondack mountains. (When she’s not learning how to make cod liver oil in Norway.) But now, it looks like she’s back for awhile, so she and I will get to work face to face. David, on the other hand is only here for a week. 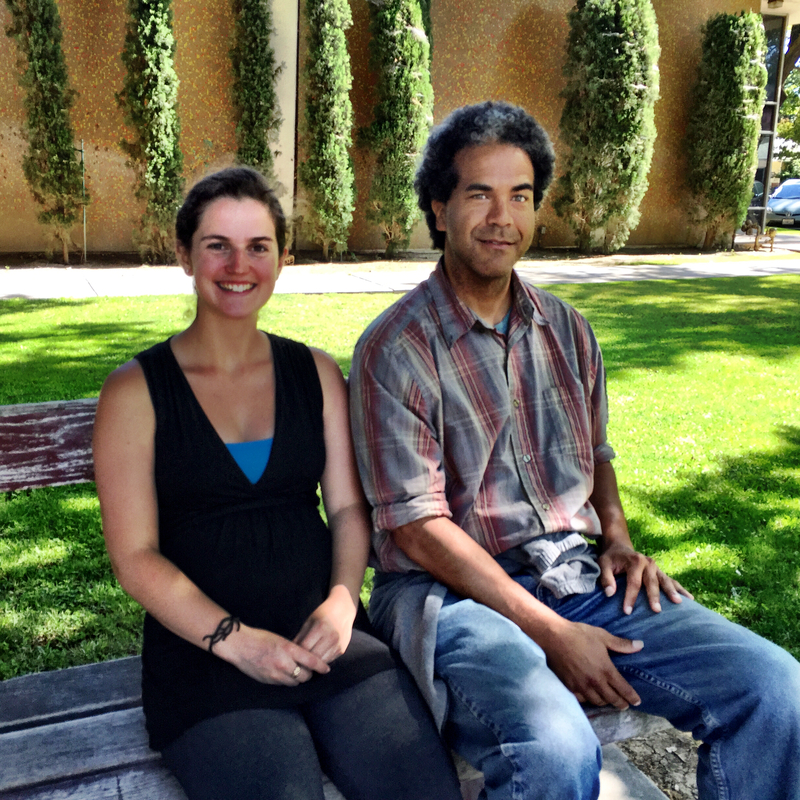 He returned to Davis to participate in the annual Compassion Marathon…. a tradition he started to honor the day in 2009 when he began his compassion journey, right there on the corner of Third and C in downtown. He takes off again in a few days to resume the Tour, heading for points north–Boise, Portland and Seattle. That will conclude his year on the road. I just do a double take whenever you write about Compassion, since, as you know, I, too, write a lot about Compassion–but an entirely different kind!